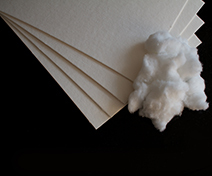 Firn offers a complete range of paper and packaging materials – as well as shipping, logistics and finance services – for an international clientele. 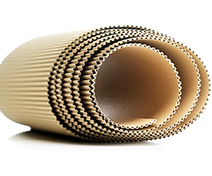 Firn Overseas Packaging Limited is a leading international supplier of paper and board for the corrugating industry, as well as a wide range of other packaging materials. Since its founding in 1975, Firn has been guided by two key principles: to be the best at what it does and to build business relationships based on trust, mutual understanding, and respect. More than half of Firn’s business is with suppliers and customers who have used Firn’s services for more than 20 years, through good times and bad. 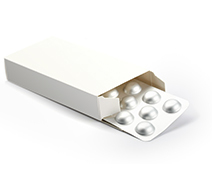 We excel in understanding your business in order to provide the optimum product at the best price. But whether we supply your needs or serve you in an advisory capacity, we are always committed to developing long-term partnerships with our customers, and to exceeding their expectations. In partnership with our worldwide supply base, Firn offers clients throughout Africa and Southeast Asia the best in products and services. While Firn is proud of its past successes, this is only the first part of our story. The company looks forward to the challenges and opportunities that lie ahead, and to expanding its worldwide network of customers, suppliers, business partners and friends. 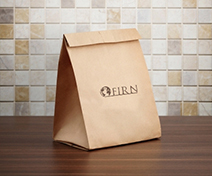 If you are already part of Firn’s global family, thank you for your business and continuing support. If not, Firn hopes to have the opportunity to serve you in the near future.